Duncan Plumbing is a Diamond Certified Plumbing Company who is dedicated to providing Santa Cruz County residents and businesses with prompt, courteous and professional service. Let the Respectable Plumbers at Duncan Plumbing Put Your Stress Behind You! The local residents and business owners have depended on us to manage all of their plumbing and drain needs. From very easy fixes to total re-piping, we have the expertise and skillful team members to service, repair & install any system. Plumbing is one of those things that should only be carried out by a widely experienced professional, errors are not only incredibly expensive to correct but can also create harmful health hazards over time. Let the responsible plumbers at Duncan make your hassles a thing of your past. We’re Specialists at Repairing All Types of Drain and Sewer Line Troubles. The highly-skilled professionals at Duncan Plumbing know what a nuisance a clogged drain can be. 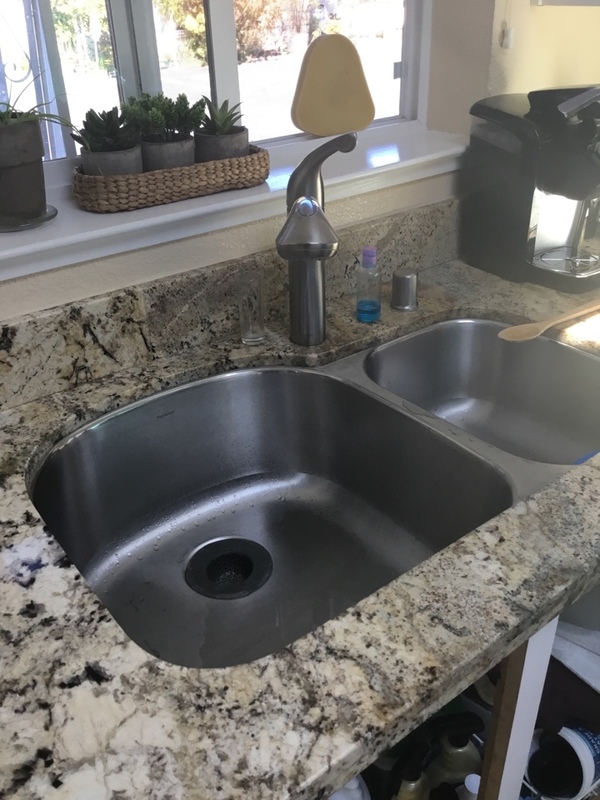 Whether it’s a kitchen drain that is flowing slowly, or a bathtub drain that is completely stopped Duncan Plumbing has the skills and the expertise to help. We will unclog your drain, answer any questions you have, and give some helpful tips for keeping your drains flowing freely. Because downspout drains are supposed to help to channel water away from the building, it is important they are free from leaves and sticks. Kitchen Drains Plug as Time Passes. No one wants to cook a meal in a kitchen with a plugged drain. Clogs in the kitchen drains are usually caused by soap gunk and food compost building up on the inner walls of the pipes. Getting these clogs fixed quickly is important as it’s unsanitary to have a sink full of used water. Duncan Plumbing assists with a variety of plumbing needs in the bathroom – and the sink is no exception. These drains can be back up because of hair, soap, or toothpaste and getting the clog cleared before it’s time to brush your teeth next is essential! There’s nothing worse than when you’re taking a shower and the tub starts to fill with water because of a drain blockage. These clogs are most likely caused by a build-up of hair in the drain. Drains in the floors of laundry rooms and garages usually have a variety of chemicals and other agents rinsed down then depending on what type of projects are being done. A clog in a floor drain can cause a back-up of caustic water and fluid so it’s important to get these clogs cleared up quickly. If you have a blocked drain, or need information on how to prevent a blockage – contact Duncan Plumbing. 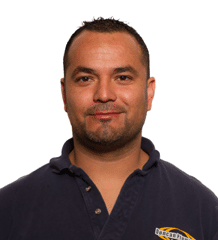 Our team of expertly trained plumbers are happy to help! The experts at Duncan Plumbing possess the skills which assist us in finding and resolving each of your plumbing dilemmas quickly and professionally. Plumbing troubles really can have a negative result on your entire plumbing system, not to mention your house. When water is running out where it doesn’t belong, it can rapidly wreck your floors and furniture also. If you have a plumbing catastrophe, contact Duncan Plumbing. We have the knowledge and equipment to handle any type of plumbing emergency in a timely and skilled manner. Delaying a plumbing problem, can lead to far more substantial destruction to your house and property. 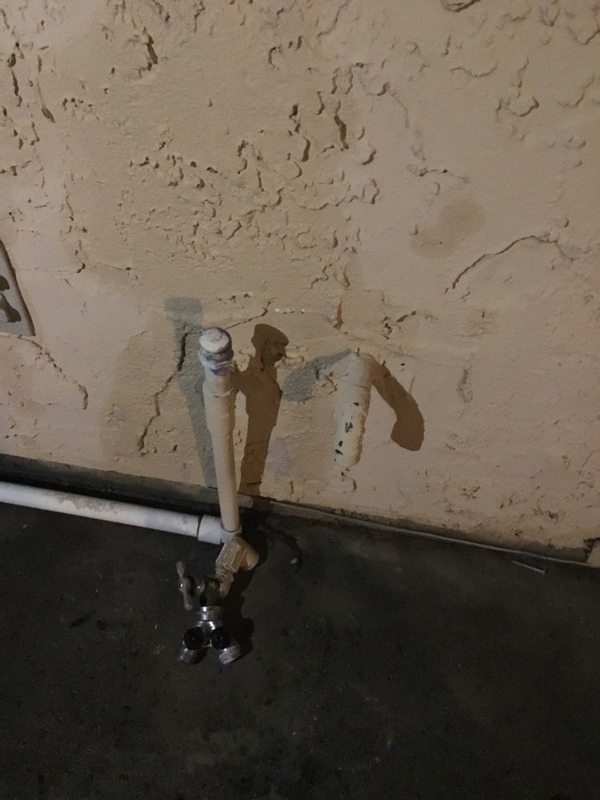 The reality is, not acting immediately will probably even make a plumbing problem worse by generating far more harm within your pipes or drains. Put in basic terms, a clogged drain is an annoyance. But it’s a dilemma in the event the blockage triggers wastewater to back up. This might cause sewage to fill your house or business if you don’t get plumbing assistance. Blocked drains can easily be caused by the failure of your sump pump, by tree roots that may have grown directly into drainage system, and by overflowing or plugged downspouts. So in the event that you have a plugged drain contact Duncan Plumbing today! A burst pipe is a plumbing emergency which can cause notable issues in your house! While the burst pipe itself is an atypical incidence for most residences, it can be a consequence of various typical issues. A pipe may burst owing to protruding tree roots. When trees grow, their roots will grow too. The roots will encroach on your pipes and ultimately cause them to crack and burst. In addition, a burst pipe can stem from excessive pressure buildup resulting from jammed up pipes. It doesn’t matter what causes a burst pipe, once it happens you absolutely need immediate help in preventing more serious devastation. The toilet is one of the most under-rated, yet chief commodities that we simply all take for granted. It’s just always supposed to work. In the event you have a constantly running toilet, numerous toilet clogs, overflows, bursts, or low flushing power, then the chief difficulty could possibly be larger than you can manage. When a jammed up toilet is bringing about a plumbing emergency at your home or office building, call Duncan Plumbing. As the metropolitan areas of the United States grow and become more populated, there is more of an interest to protect investments making the need for trenchless pipe solutions greater. A trenchless approach to installations and repairs permits underground pipeline to be accessed with disrupting or damaging structures at the surface such as buildings, landscaping, and walkways. Trenchless technology is ideal for installing, replacing, repairing, and maintaining water and sewer pipe systems. In years past, it would be mandatory to dig a trench using large pieces of equipment and tools leaving areas such as gardens, sidewalks, decks, and patios damaged or destroyed. By using a no-dig approach, these complications and additional costs are eliminated. Having trees as part of landscaping has many benefits – and detriments. Tree roots can cause major damage to water and sewer lines by growing within the pipes and causing them to crack from the inside out. It can be less expensive because you won’t have the added costs of replacing any surrounding areas that are damaged or destroyed during digging. It is typically a quick process taking only two to three days to complete most jobs. Usually, water and sewer systems are only disabled for a few hours. The impact is low because there is no digging required so little evidence will be left that you had any plumbingmaintenance. As an experienced plumbing company, we have knowledge of just about every style of residential and commercial water heaters. If you are trying to decide which hot water heater is best for your situation and need some assistance contact Duncan Plumbing. Our team of highly-qualified plumbers are available to answer questions and give you information regarding any of the options you are considering. Santa Cruz is a city on central California’s coast. Its long wharf, with eateries and shops, stretches into Monterey Bay. Nearby, the Santa Cruz Beach Boardwalk’s vintage rides include the 1911 Looff Carousel and the Giant Dipper roller coaster. As local & licensed Santa Cruz, CA plumbers you can count on the experience & professionalism that Duncan Plumbing has built our name around. We are always happy with the work we’ve had done by Duncan Plumbing. They are easy to get in touch with, polite, flexible with scheduling, and have competitive pricing. They are also very good about keeping the floors and house clean while they are doing the work and moving equipment through the house, which we really appreciate with our hardwood floors. I can’t say enough good things about this company. We’re very pleased with their service! 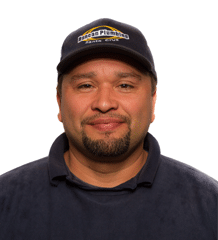 Jorge of Duncan Plumbing arrived at the scheduled time. 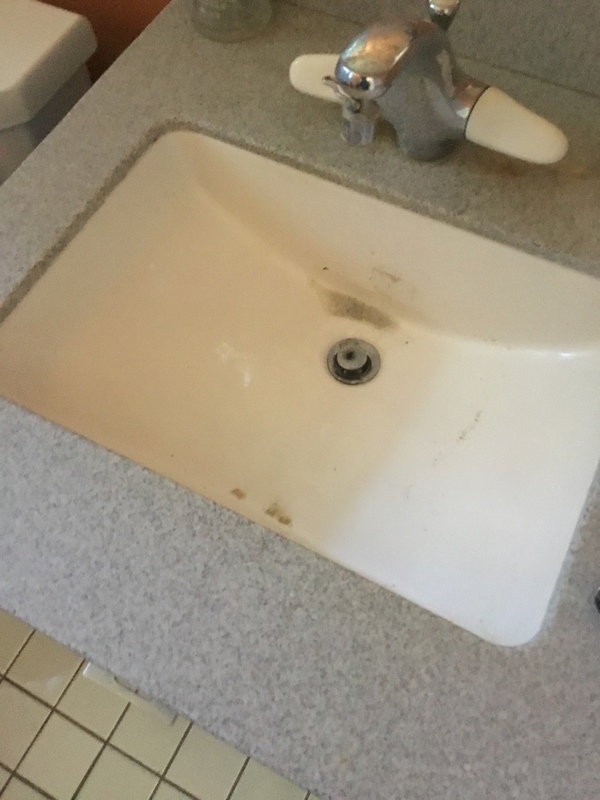 He had to reconstruct the faucet and replace a very heavy cast iron sink. He completed his work efficiently. He made suggestions to save money and improve efficiency of the kitchen sink. Efficient competent service and a pleasure to deal with the friendly helpful personnel. I am a very satisfied customer ! We have an elderly adult living with us so when basically the whole house backed up,it was truly an emergency!!! We put out the SOS and after numerous other calls,and no results,Duncan showed up within 15 minutes!!! We are forever grateful!!!! overall, decent service, I was concerned how quickly he jumped to the option of replacing the whole faucet. After questioning this, he said perhaps it could be the gasket or the stem and gave me the option of replacing either. I chose to replace the stem, which came with a new gasket anyway. The problem was solved. Just wanted to let you know that the work that was done by your team was excellent. They gave me a price to do the work, a time frame on the length of the service, and they were very efficient. I would definitely recommend this company to friends & relatives. 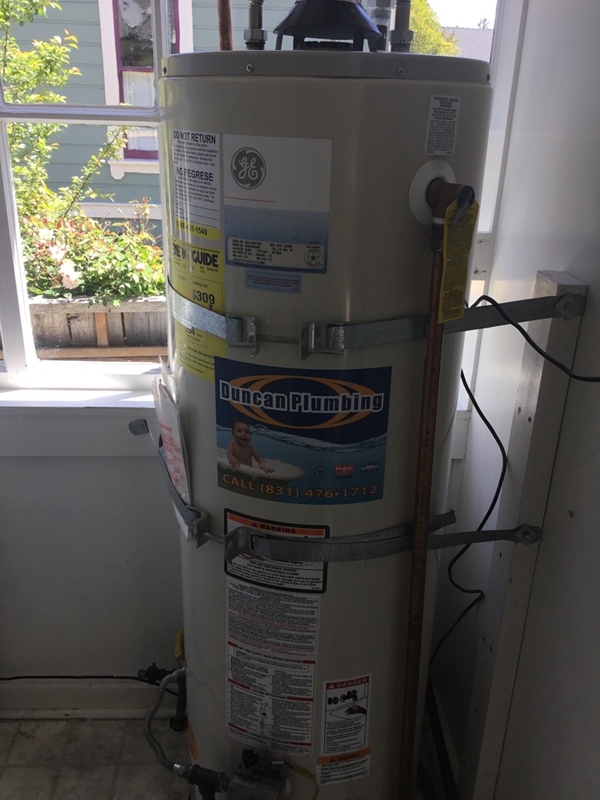 Provided estimate for water heater replacement.